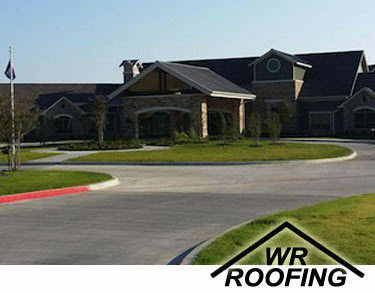 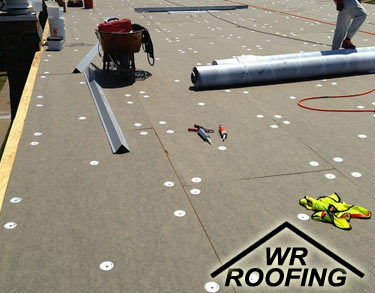 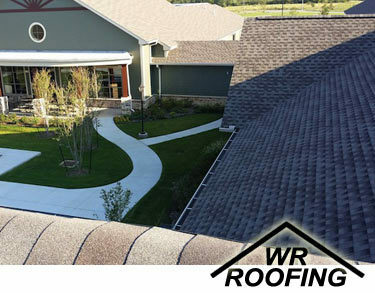 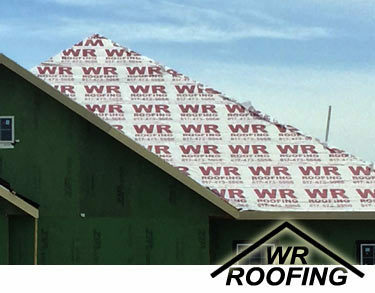 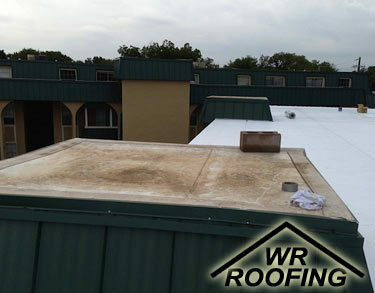 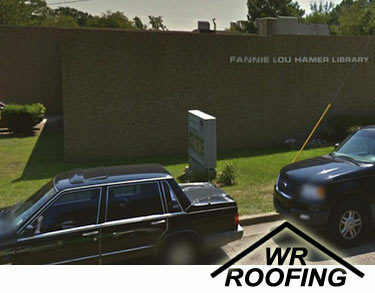 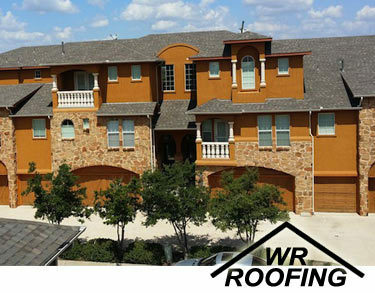 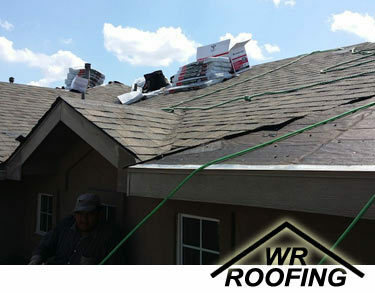 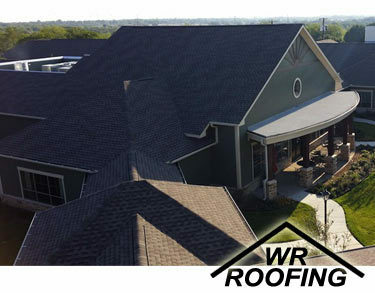 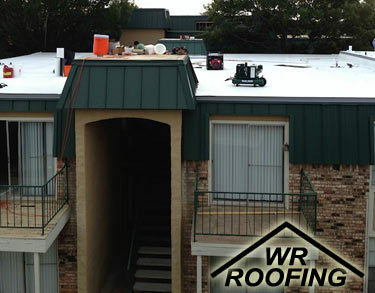 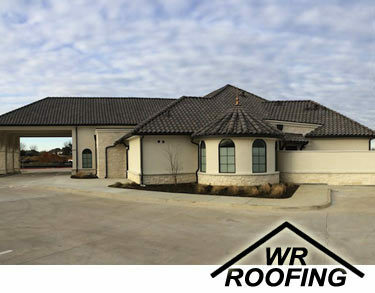 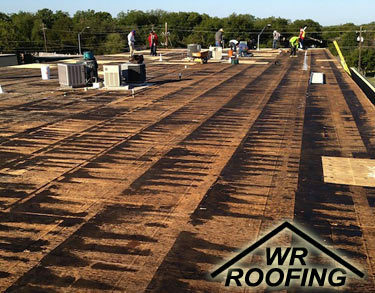 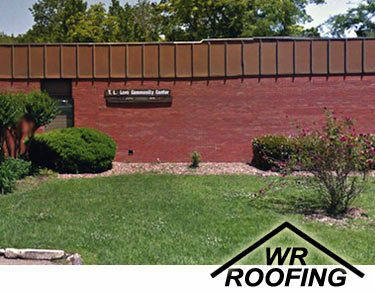 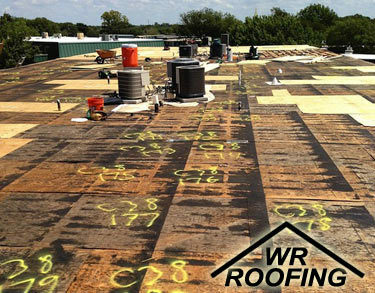 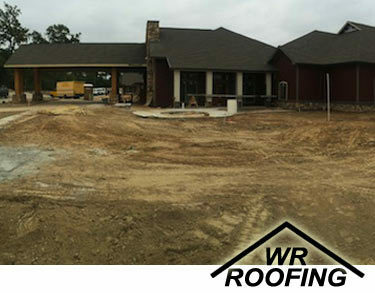 Our commercial roofing team offers a full range of services including new roof installation, re-roofing, scheduled inspections and maintenance programs. 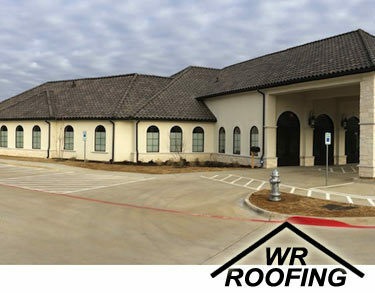 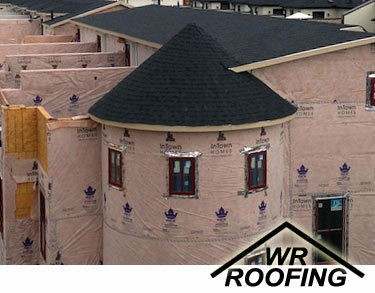 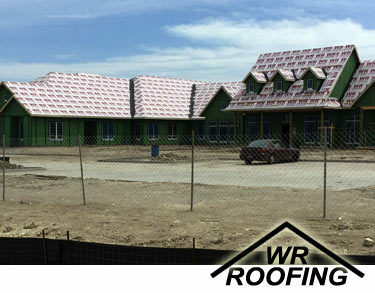 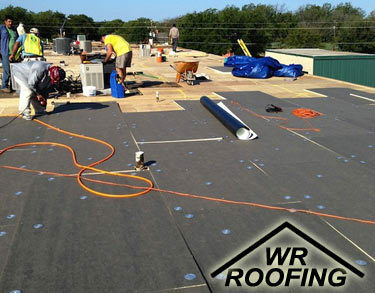 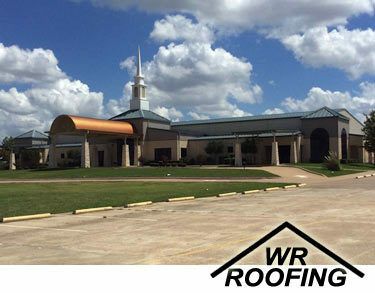 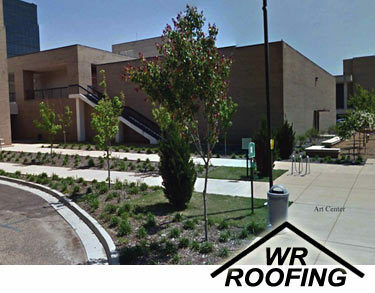 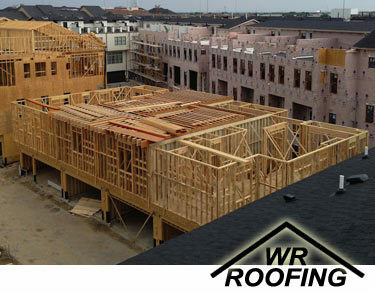 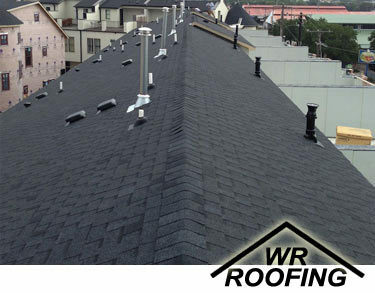 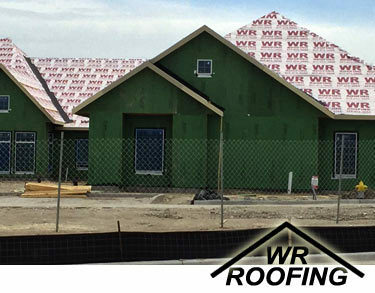 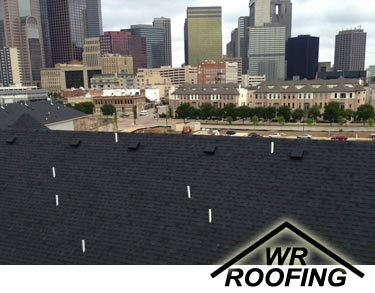 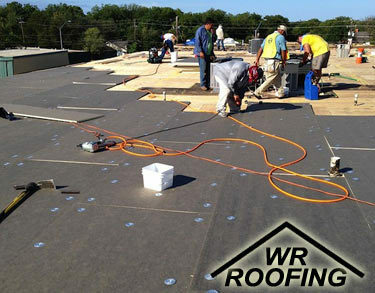 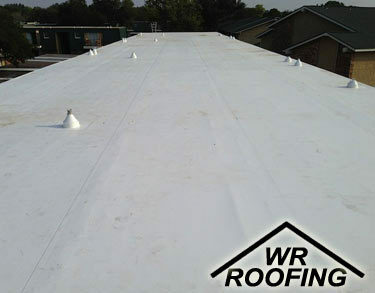 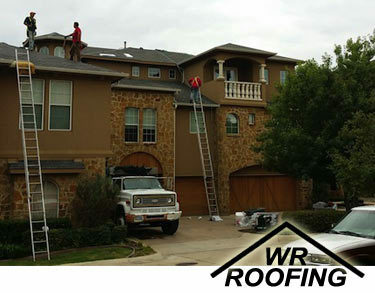 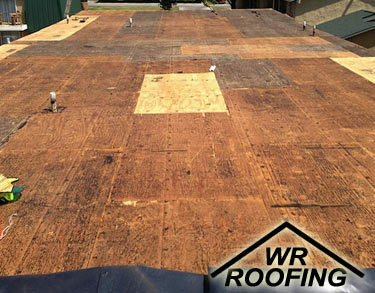 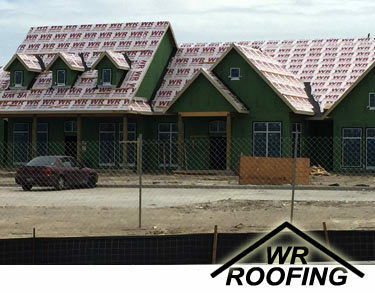 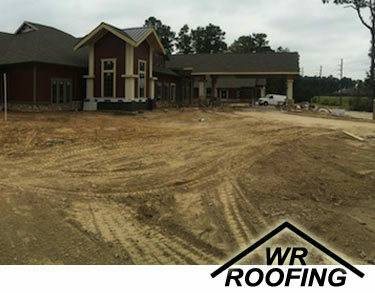 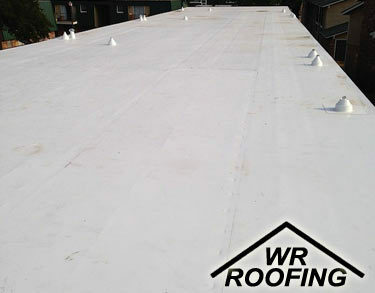 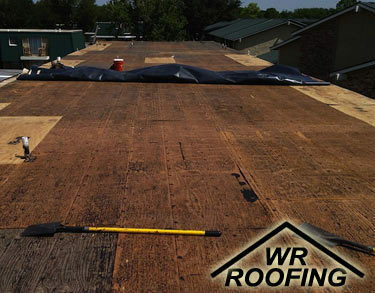 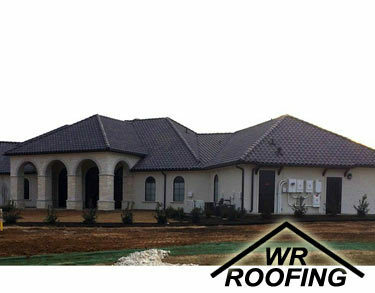 We work on a wide variety of styles from flat roof malls, churches, warehouses, and residential style office buildings, and offer a wide variety of styles from standard shingle to Hot Mop, 3 Ply, Metal, Torch Down Modified and TPO. 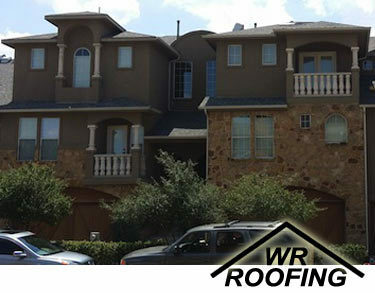 Our services are custom designed based on the needs of each client and their property.